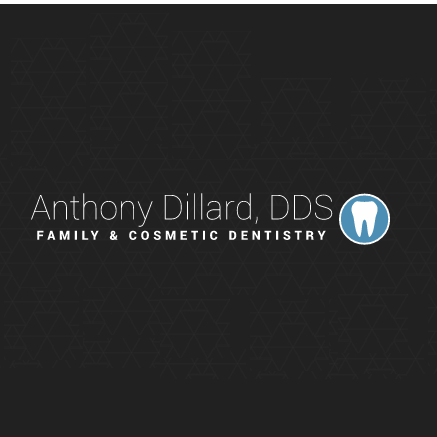 Excellent Comprehensive Dentistry Carrollton Relies on Dr. Dandois for Soothing, Full-Service Dental Care Dr. Marc Dandois performs comprehensive family dentistry, cosmetic dentistry, and restorative dentistry with efficiency and a focus on comfort. Fearful patients have an ally in Dr. Dandois. He understands dental anxiety and offers oral and IV sedation for a worry-free experience. Dr. Dandois’ advanced training and certification in dental sedation make him uniquely qualified to provide this soothing service. At our warm, inviting Carrollton practice, we care about your comfort and respect your time. Using sedation dentistry, Dr. Dandois can repair years of dental damage in just a few visits. He can often complete several procedures in a single appointment. If you’ve put off dental care because of fear or schedule constraints, now is the time to regain a strong, healthy, and beautiful smile. Dr. Dandois has three decades of experience in all facets of dentistry, including orthodontics, root canal therapy, and modern esthetic treatments. He uses high-quality materials and premium dental labs. Your 3M ESPE crown, fixed bridge, or custom dentures will look beautiful, feel comfortable, and stand the test of time. At the Carrollton dental office of Dr. Marc Dandois, our focus is on you. Call today to schedule your appointment, consultation, or second-opinion visit. Our Carrollton practice serves patients in Plano, The Colony, Lewisville, Addison, and surrounding areas. 1809 Golden Trail #100, Carrollton, TX 75010 Center for Facial & Oral Surgery P.A. Call Our Carrollton Dentist Today!